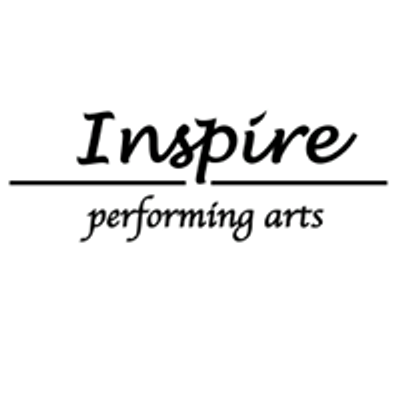 Our first ever THREE DAY performing arts camp! 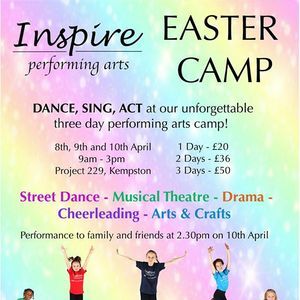 After every Create Explore Day being fully booked, we thought let's go BIG with a fun packed three day camp doing all things performing arts! 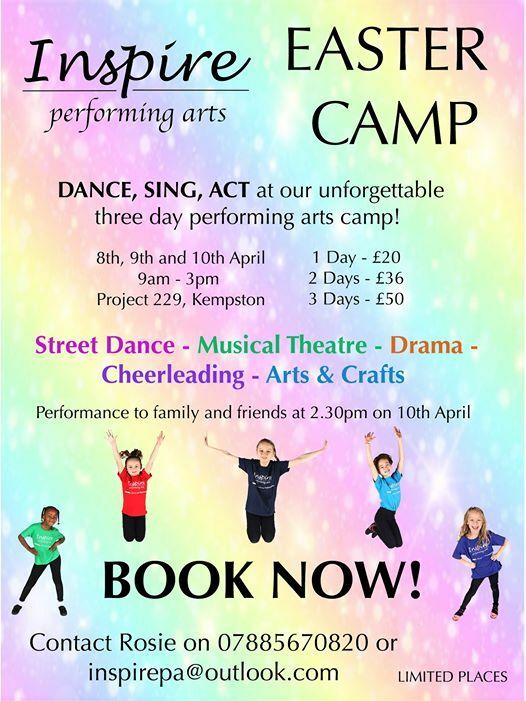 Children will do Street Dance, Musical Theatre, Drama, Cheerleading and Arts & Crafts across the 3 days to prepare for the showcase at 2.30pm on Wednesday 10th April! Children can come for 1, 2 or all 3 days and siblings will receive a 10% discount. Spaces are limited to book quickly to avoid disappointment!